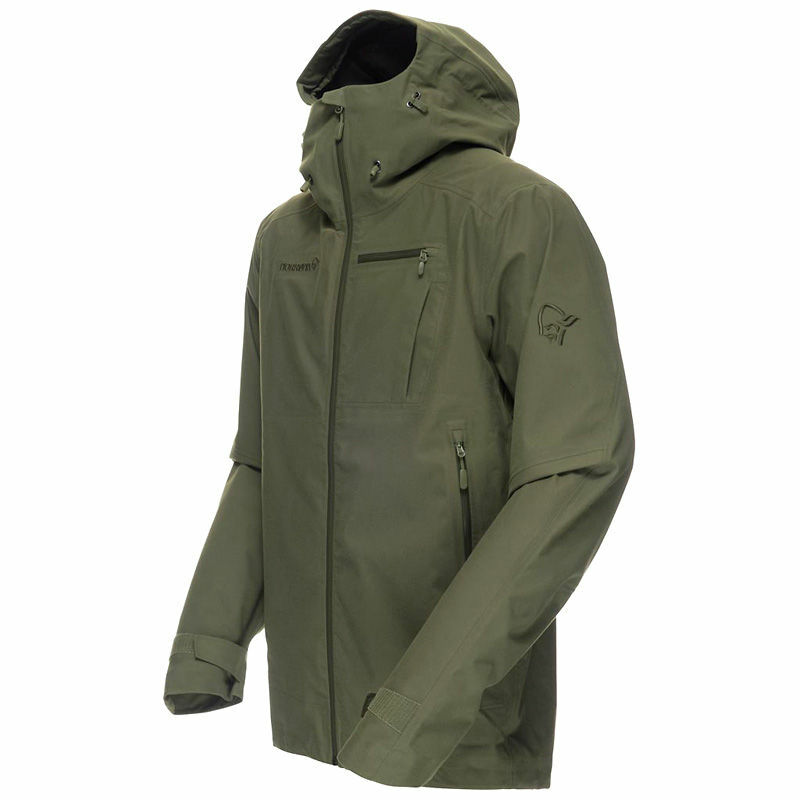 The Norrona Dovre dri3 Jacket is a waterproof, windproof and lightweight hunting jacket designed for use in harsh weather conditions. 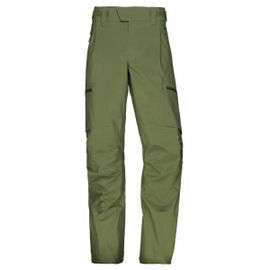 Norrona's 'dri3' fabric is a specially developed material which is both durable and silent. 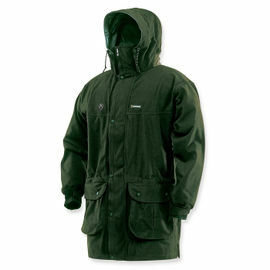 The Dovre Jacket makes an excellent outer layer for mountain or forest treks, with protective features such as a storm hood, hand-warming pockets and water-resistant YKK zippers. Additional details include a radio pocket, an internal valuables pocket, and long underarm vents for better temperature control. 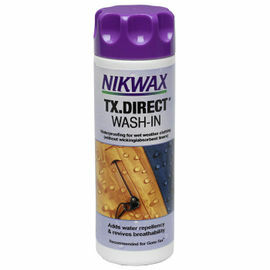 dri3 is a 3-layer, ultra-thin, stretchy, non-porous, hydro­philic membrane that provides high levels of waterproofness and breathability. 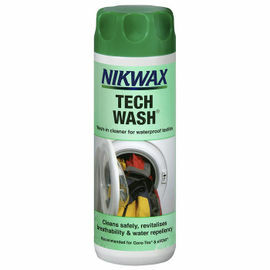 It features a brushed polyester face fabric with a soft and durable dri membrane. 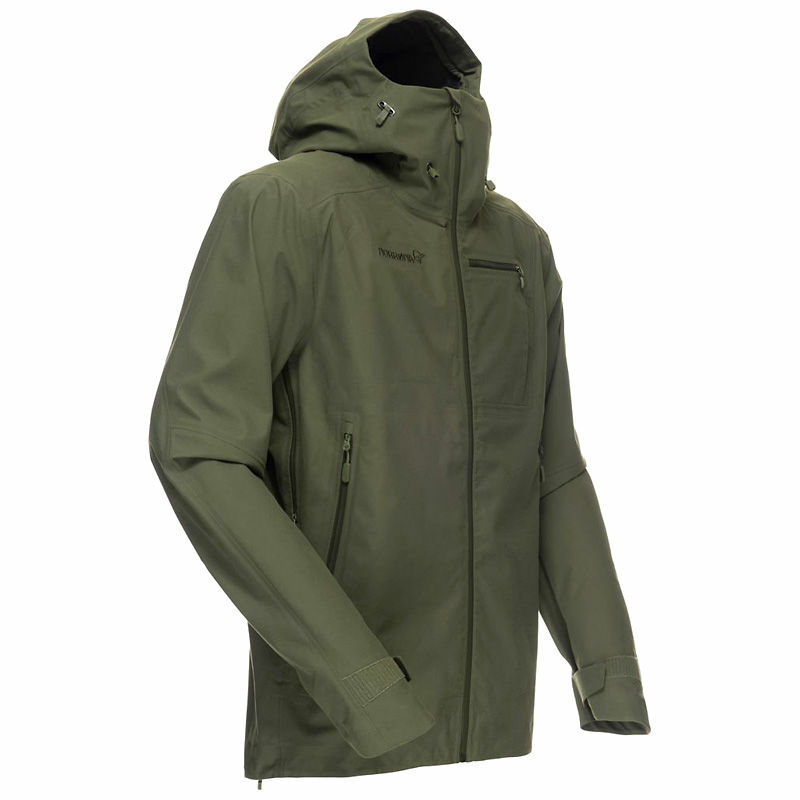 Norrona Dovre dri3 Jacket - Light Green is rated 5/5 based on 3 customer reviews. Absolutely perfect. A1 top quality. Fast shipping too. Thank you, I am thrilled. Excellent service from Woodlore. 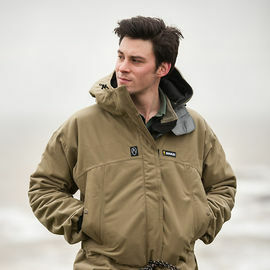 I e-mailed about the jacket sizing on a Wednesday morning, had a reply back in the afternoon, I made my ordered in the evening and had the jacket in the post on the Friday morning. 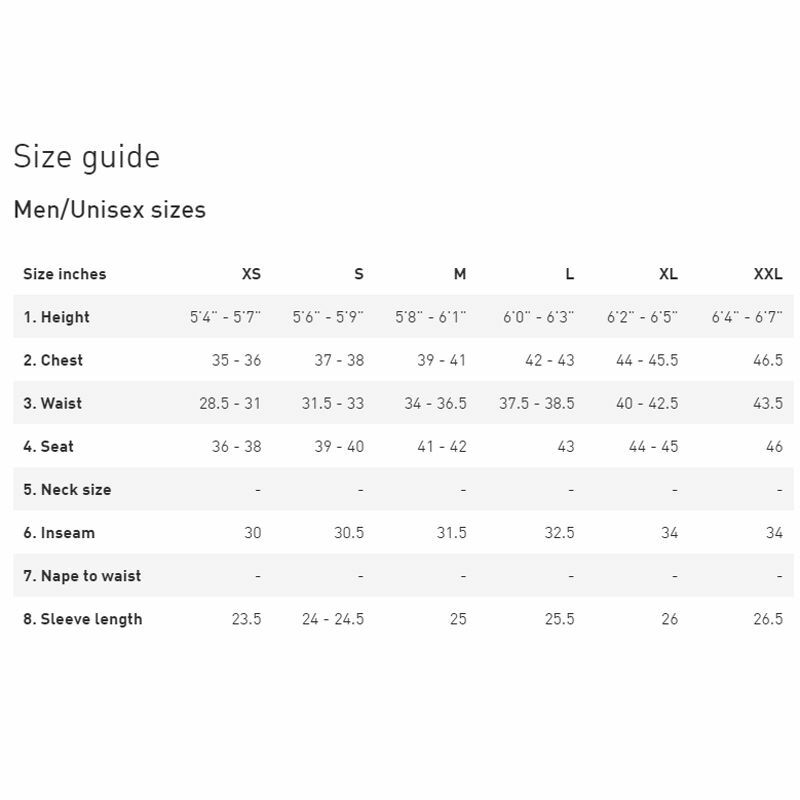 I'm 5'11' with a 41' chest and the medium is a perfect fit with ample room for a fleece and a thin body warmer underneath. The sleeves are, as reviewers elsewhere have commented on, a little long but I don't find this to be a problem. If anything it's a positive in really horrible weather. 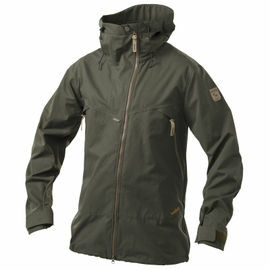 The jacket is well made with a simple and uncluttered design and is comfortable to wear allowing free and easy movement. It's done its job when out in rain so far, in everything from drizzle to heavy showers although I've yet to go out in serious storm weather. Yes it's a little on the pricey side but compared to other similar priced jackets I've tried on it appears to be far better quality. With Norronas reputation is sure to last for many years. 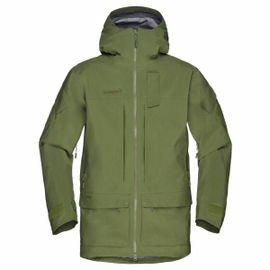 Decided to buy this jacket because I use Norrona clothing for skiing and work so I knew this jacket would be a good product too. The fit is perfect, I am a 42' chest and the large is just right. 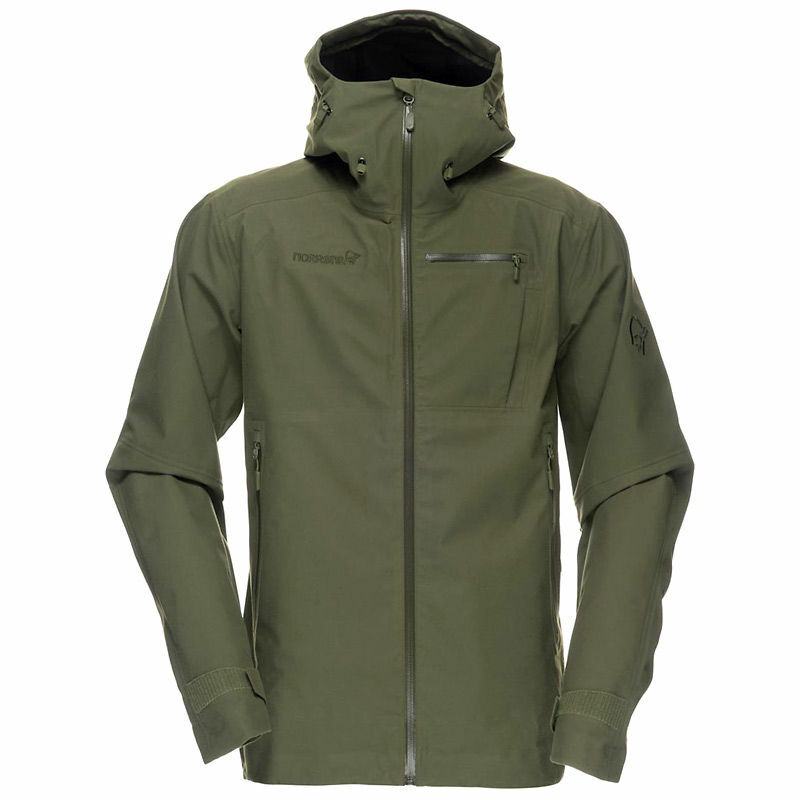 The quality of Norrona is always good and this jacket will do all I want it to, and with a 5 year warranty which I have used on other Norrona clothes direct with Norrona I know this will be a very good asset to my outdoor clothing.